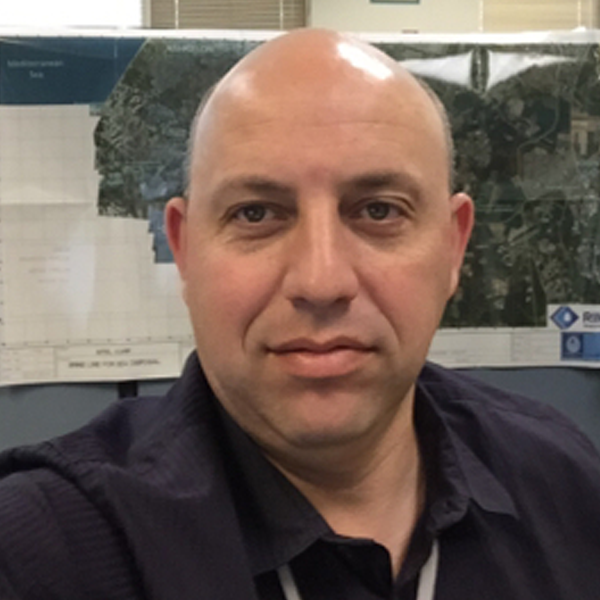 Alex Milshteen is the Facility Engineering Manager with Intel Israel. He has over 20 years of experience in management, engineering, operation, and technology development with the advanced semiconductor industry, Intel Israel. He is technical expert in water, wastewater treatment, desalination, and water reuse in industrial applications. He had led Intel Lachish site water management group for more than 10 years.